The Pink Paislee Take Me Away Collection was exactly what I needed for this layout of my friends little boy visiting the lakes. I have used some Gelato's around the page to add colour throughout. 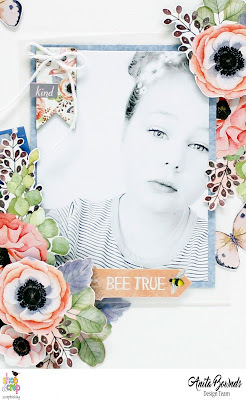 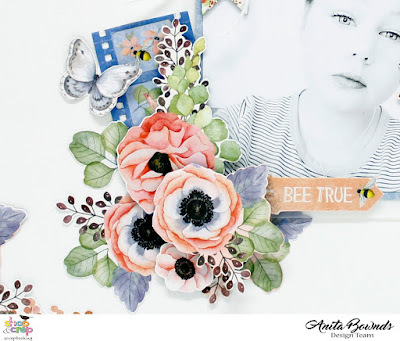 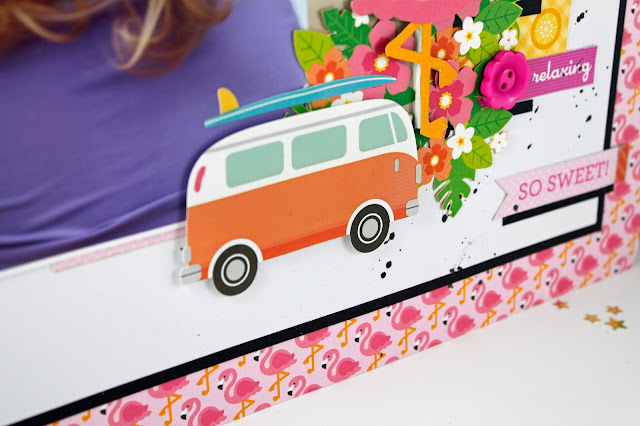 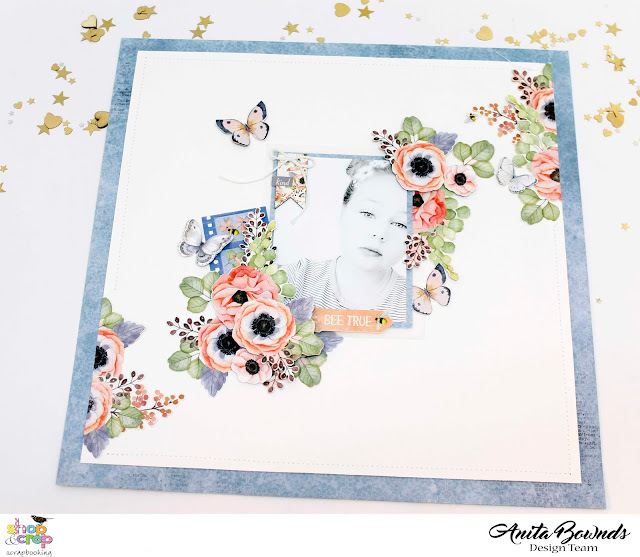 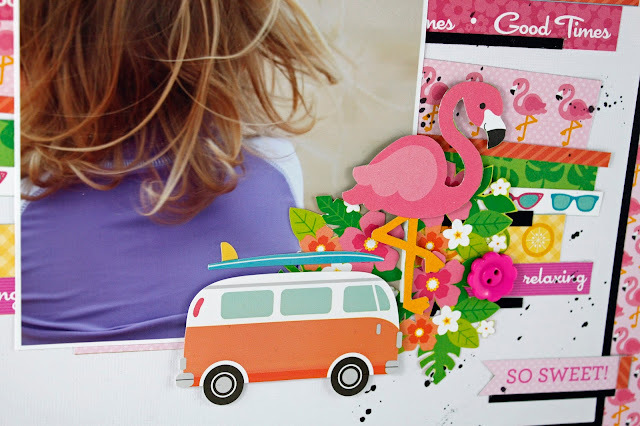 Good morning all, Sarah here with another layout using the So Rad collection by Simple Stories. 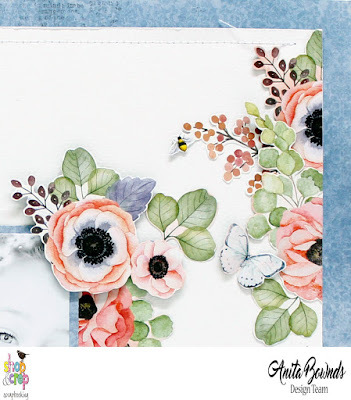 For this layout I used a piece of the 100lb heavyweight cardstock, available in store and stitched it onto the background of a piece of patterned paper from the So Rad collection. 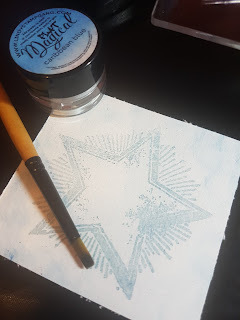 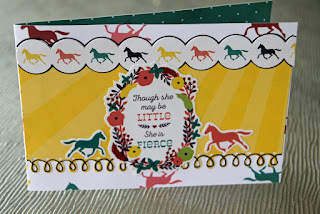 Using a stencil from my stash, I sprayed Lindy's Stamp Gang spray in T-Bird Turquoise to create the background. 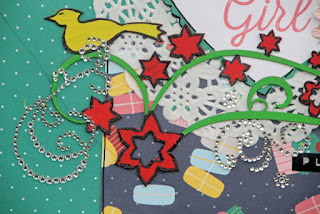 The turquoise matched some of the colours in the patterned paper, so was ideal! 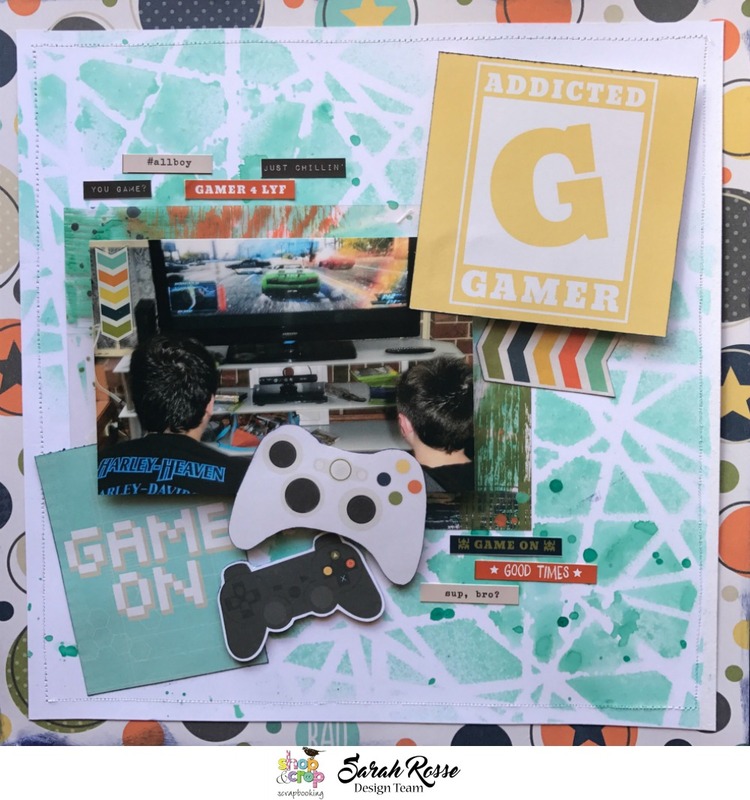 This photo is of my nephew and son playing a car game on the xbox. 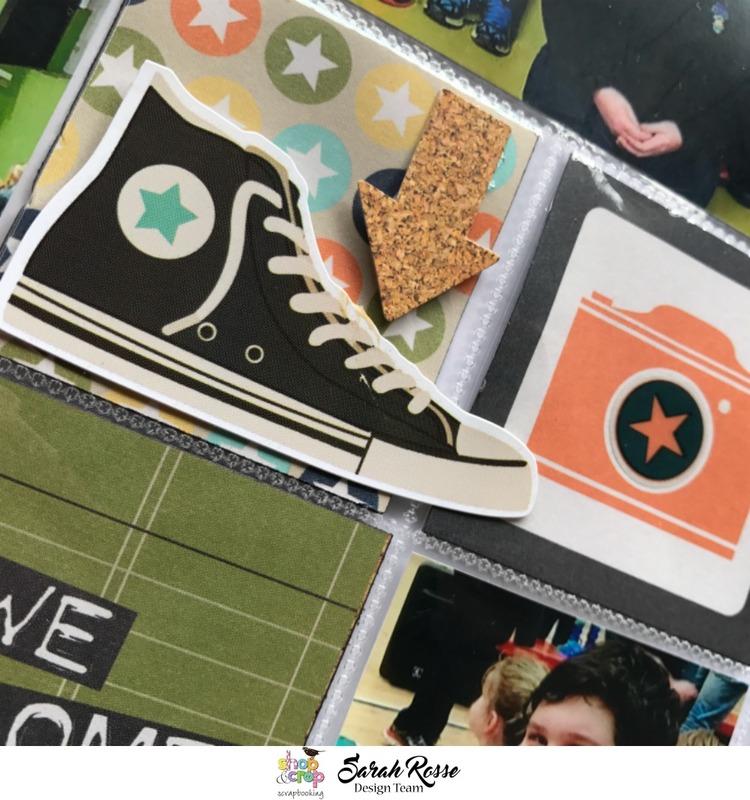 The photo was snapped by my mum when she last bought my newphew to visit our new home. 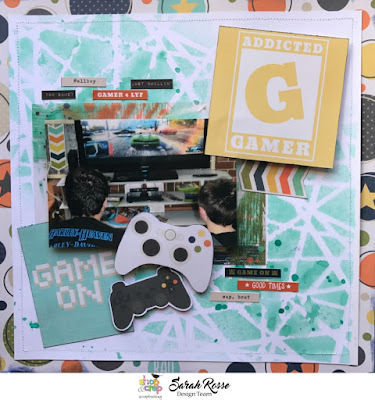 I like the perspective of the back of their heads - shows the intensity of the game they were playing (they were too busy to look around at the camera perhaps). 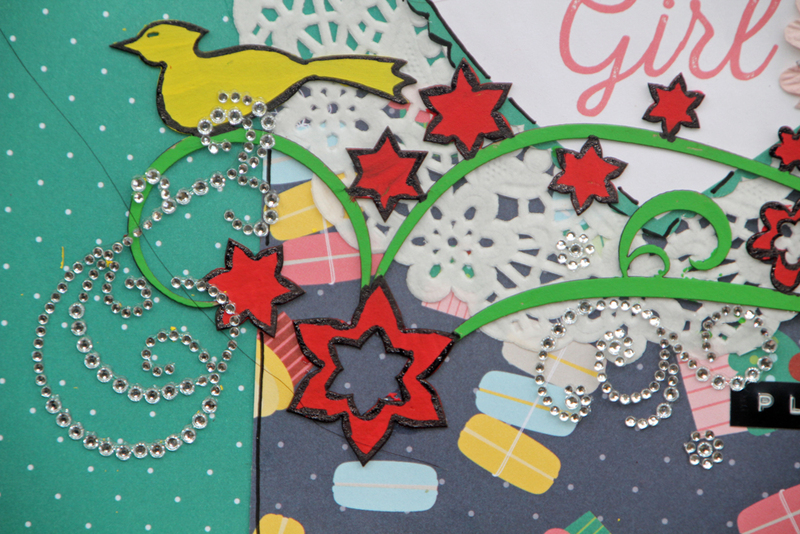 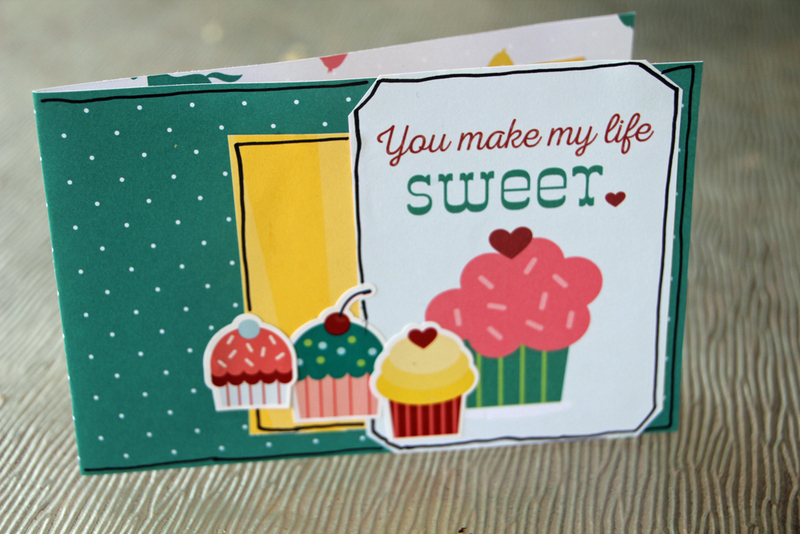 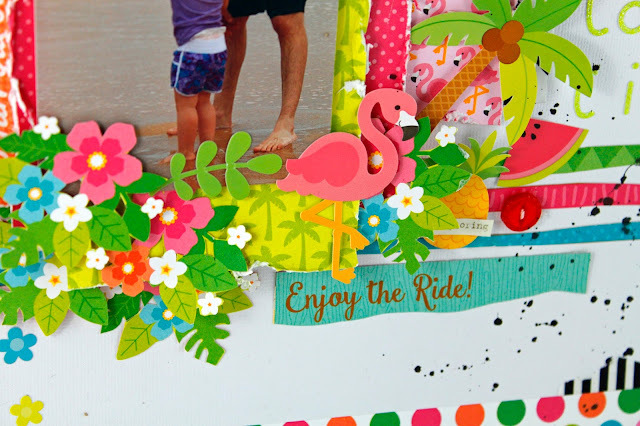 The rest of this layout was embellished using cut aparts pieces, die cuts and stickers from the So Rad collection. The photo is matted on a printed acetate piece that came with the collection. 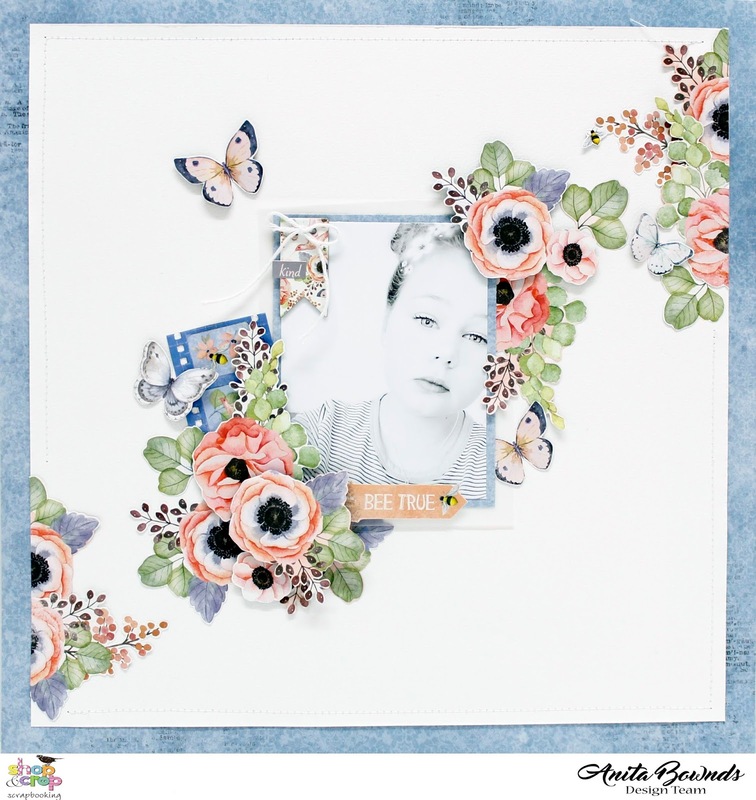 I just love the colours in it and how the background can still be seen through parts of the photo mat. 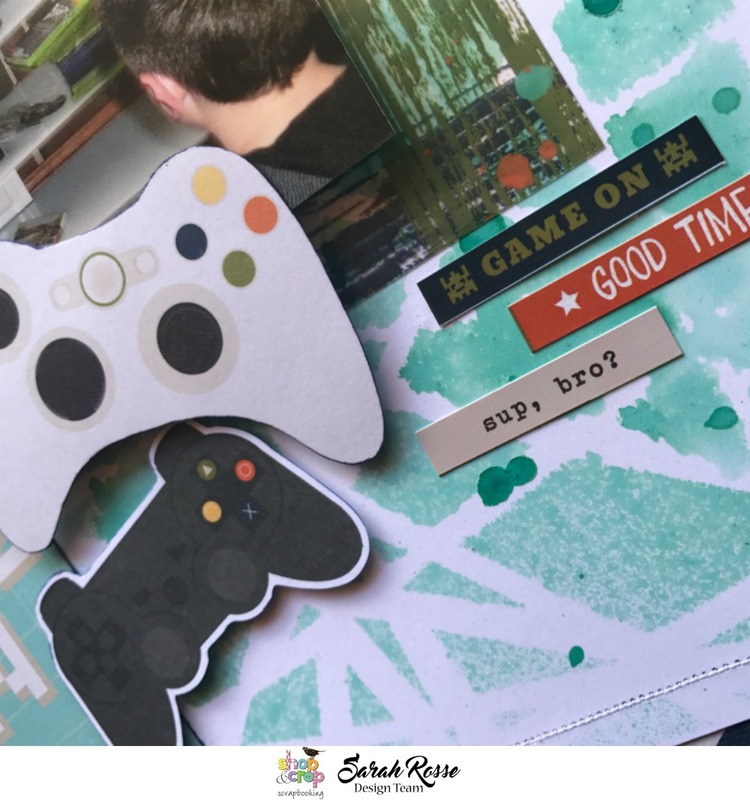 The game controllers are so cute! The black one was a die cut and the white one I cut out from a piece of the paper in the collection. 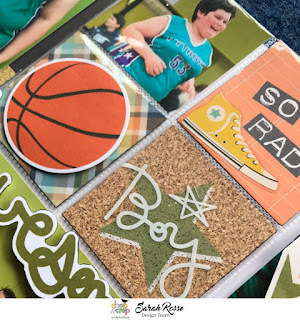 The stickers were from the So Rad sticker sheet and just finished off the layout perfectly - It even has some of the strange sayings my son comes out with like "sup bro?" 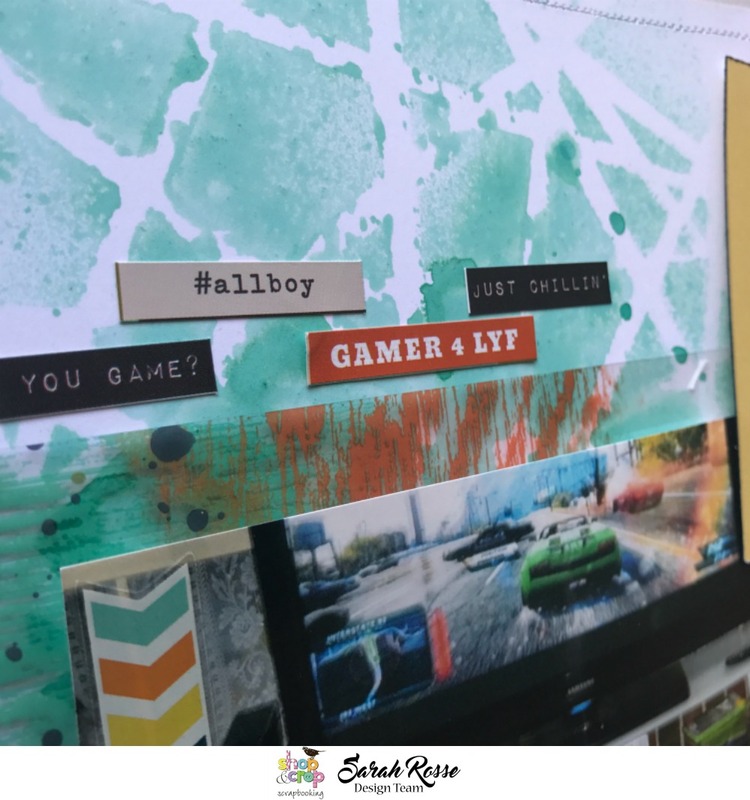 and "gamer for LYF". 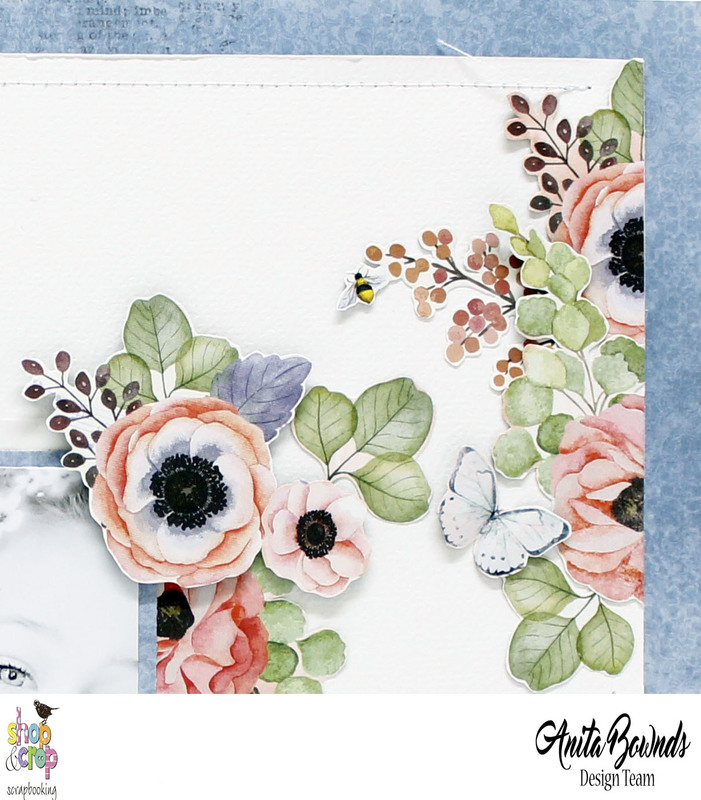 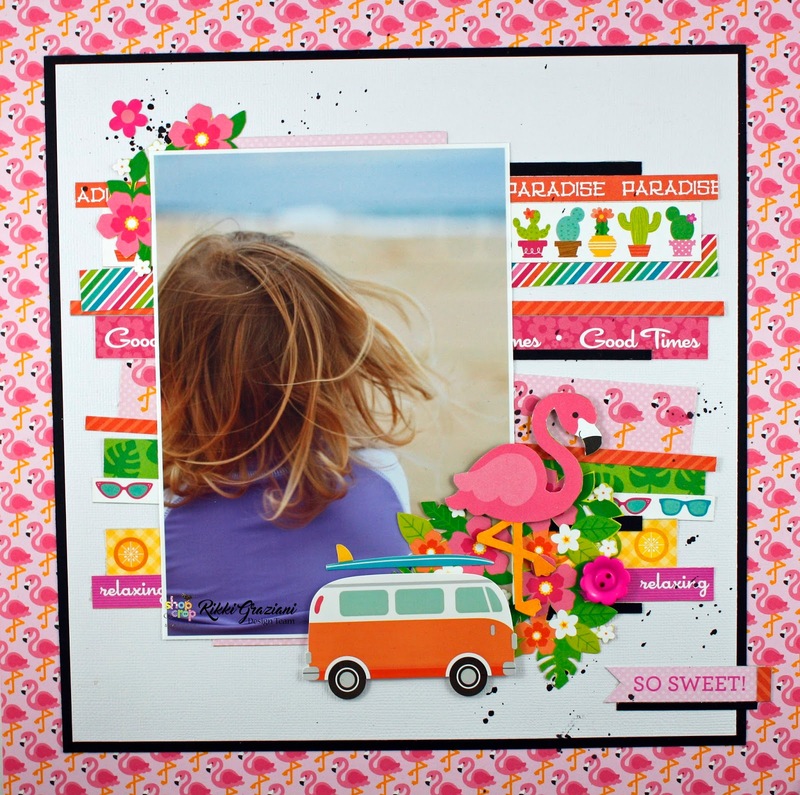 But while I am dreaming of how to stop time, I have another Summer inspired layout using the the stunning Doodlebug Designs. 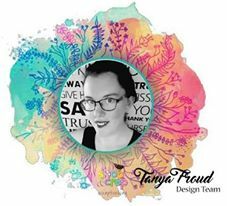 Hi Guys its Tanya here! 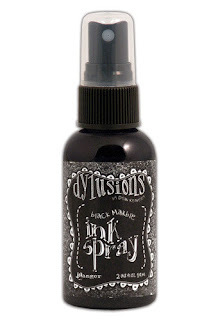 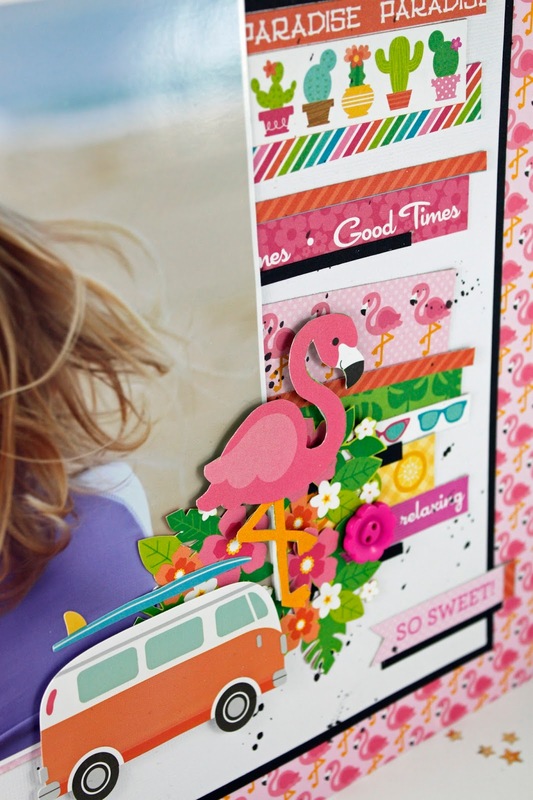 Have you seen the Lindys Magicals in store and wondered what you do with them? 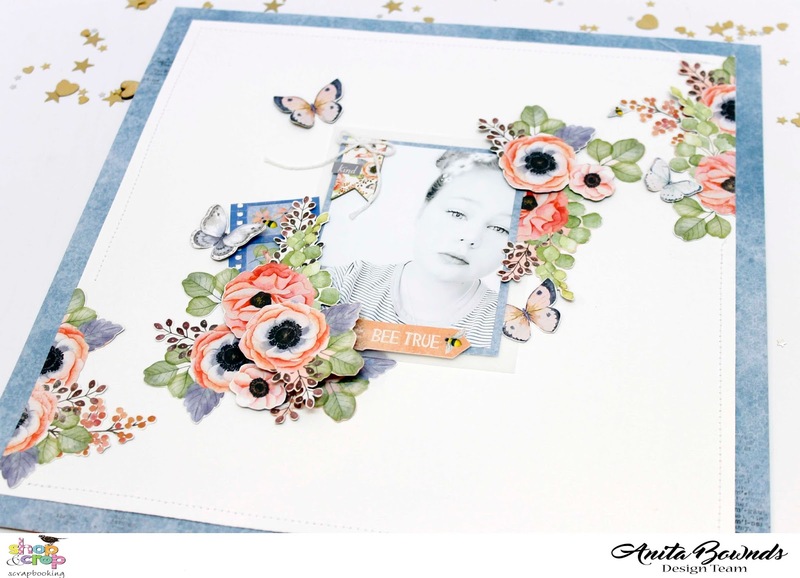 Well today i will share a few ways that you can use them on your next project. 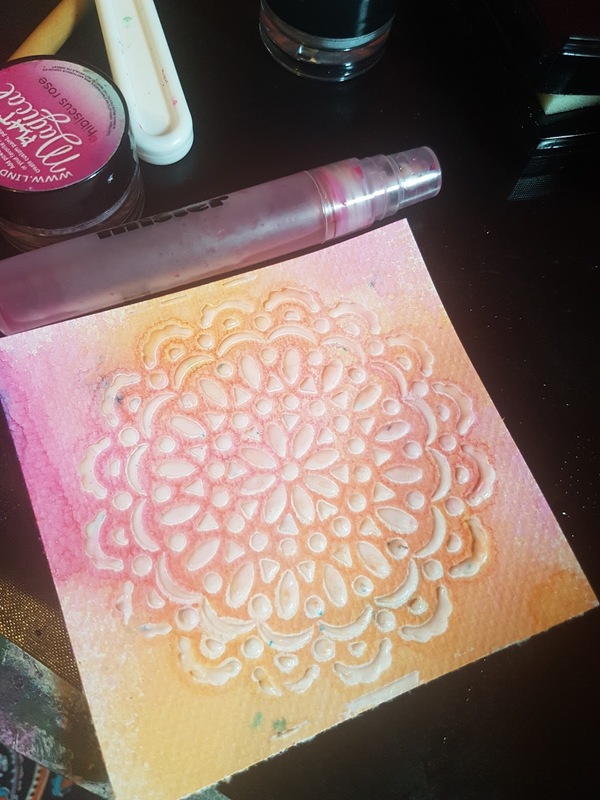 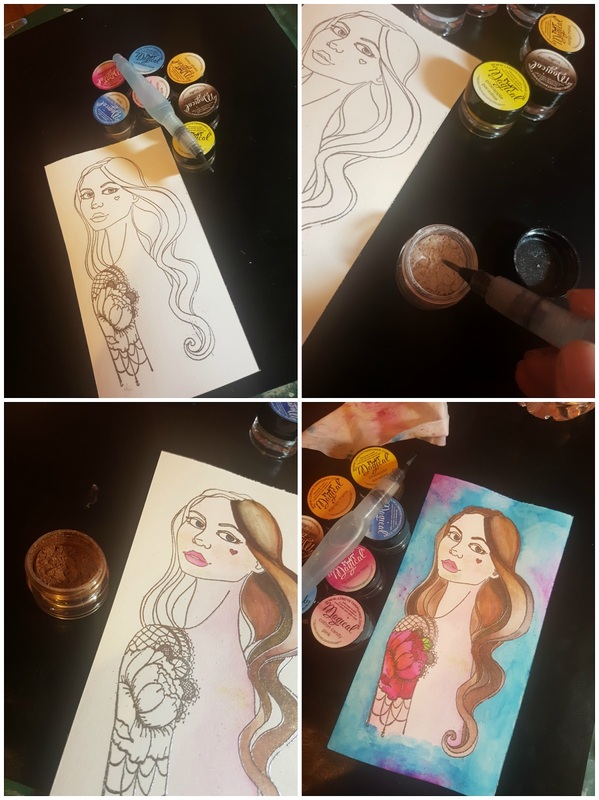 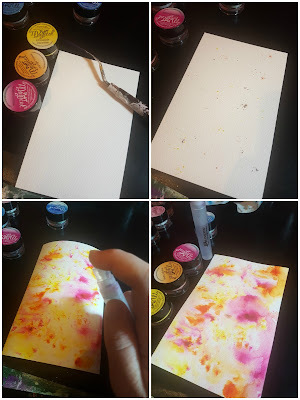 1)Neat from the jar, using an aqua brush, dip it in and get a small amount then start painting it to get a watercolour effect. 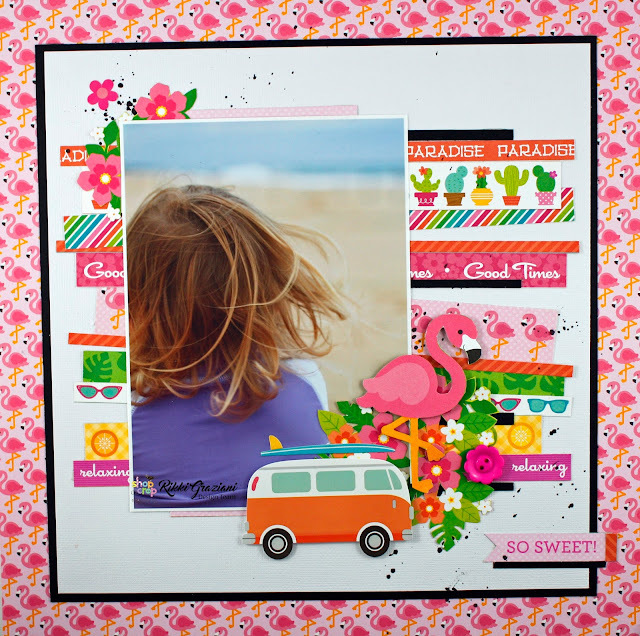 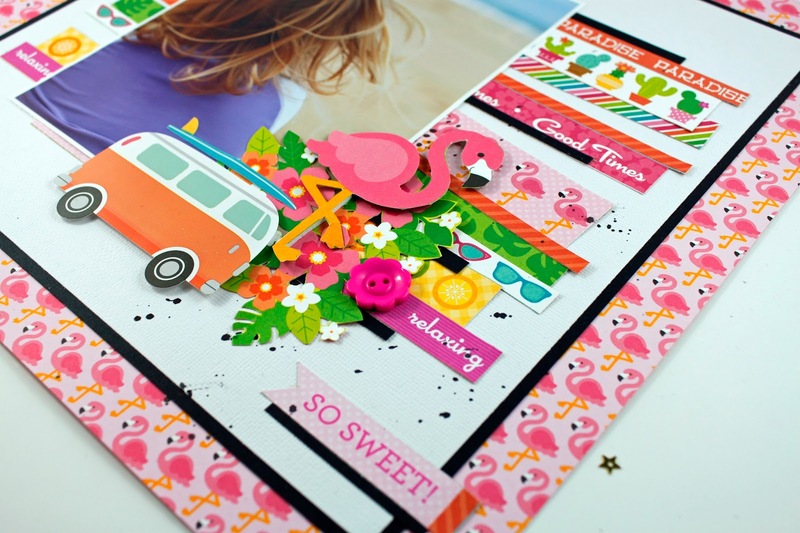 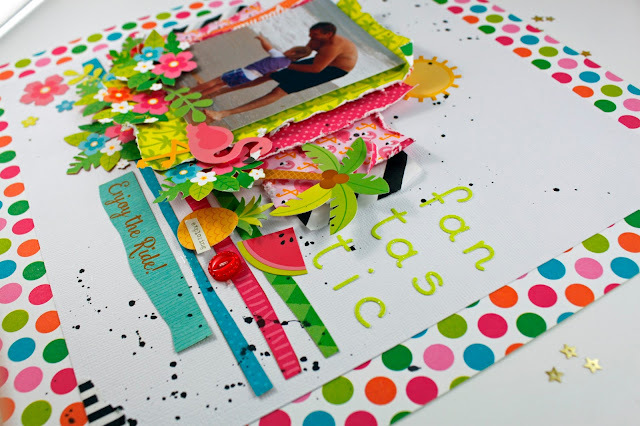 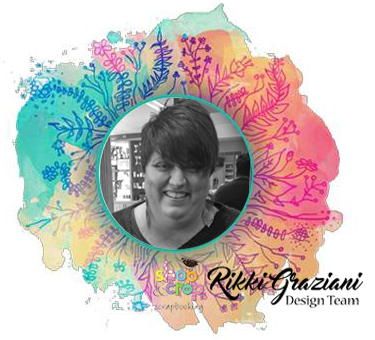 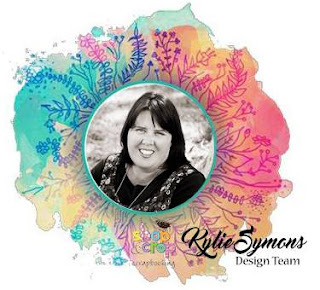 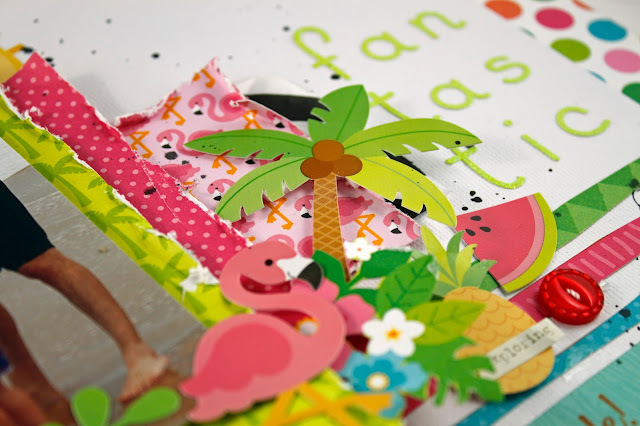 Hello Shop and Crop fans, Sarah here with another layout using the Simple Stories 'So Rad' collection. 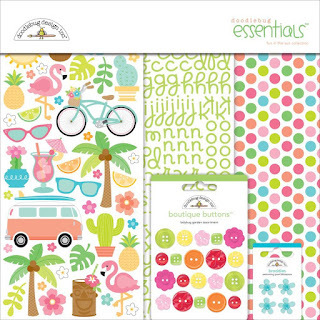 This collection is awesome! 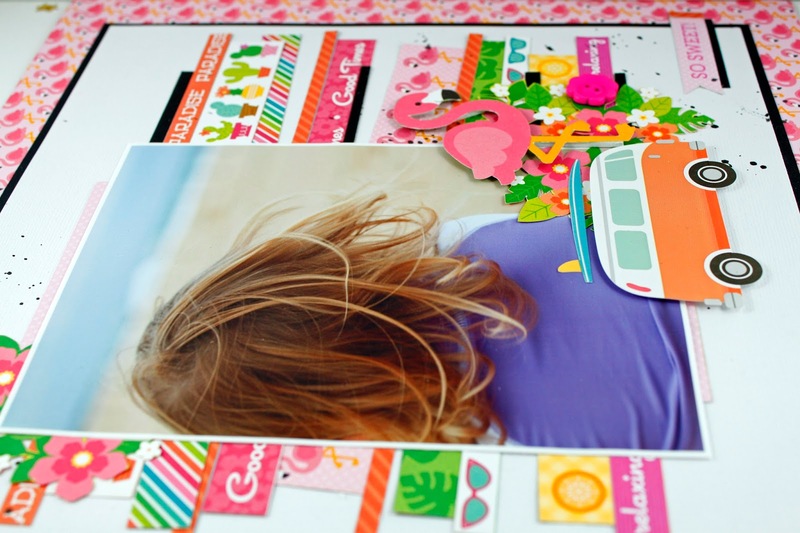 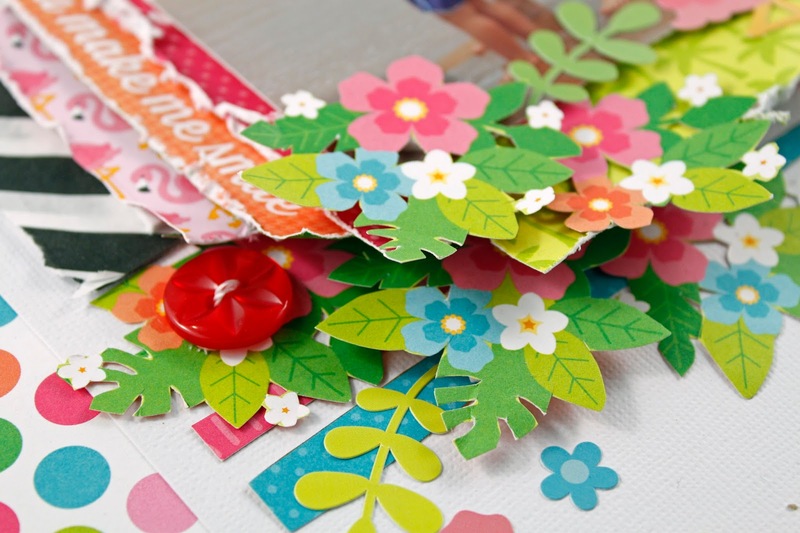 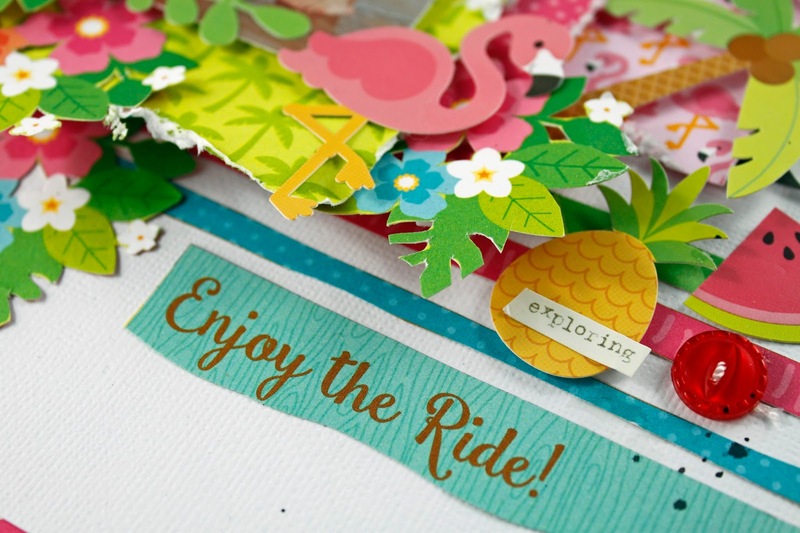 The papers could be used for any type of layout and it comes with lots of cut-aparts, hence why I have completed a pocket scrapbooking layout for you today. 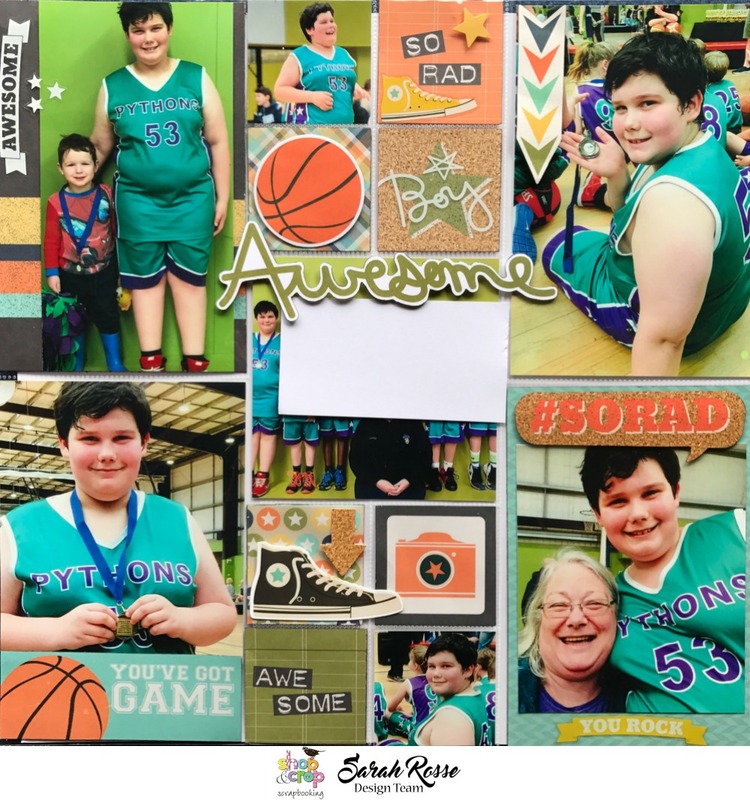 These photos were from my son's basketball team grand final last year. To maintain the privacy of the other children, I have put a piece of white paper over his team mates photo, however you get the idea, with the team photo being in the middle of the page. 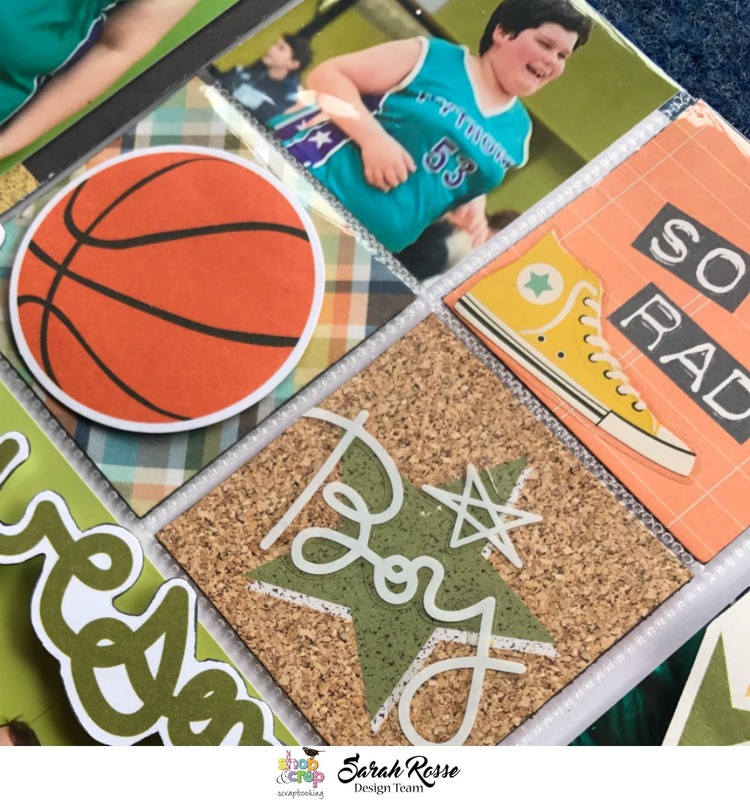 The 'So Rad' collection has some sport themed stickers and die cuts, such as basketball, football and soccor. It also has game themed papers, stickers and die cuts that you will see more of in next weeks blog post, so stayed tuned. 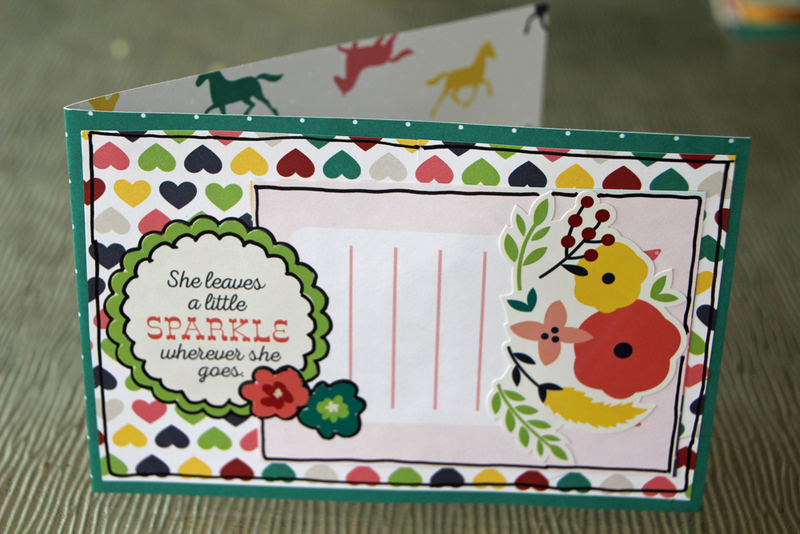 With this Project Life sleeve, the 2x2 cut apart squares fitted perfectly and provided a nice base to add some of the die cuts and stickers. 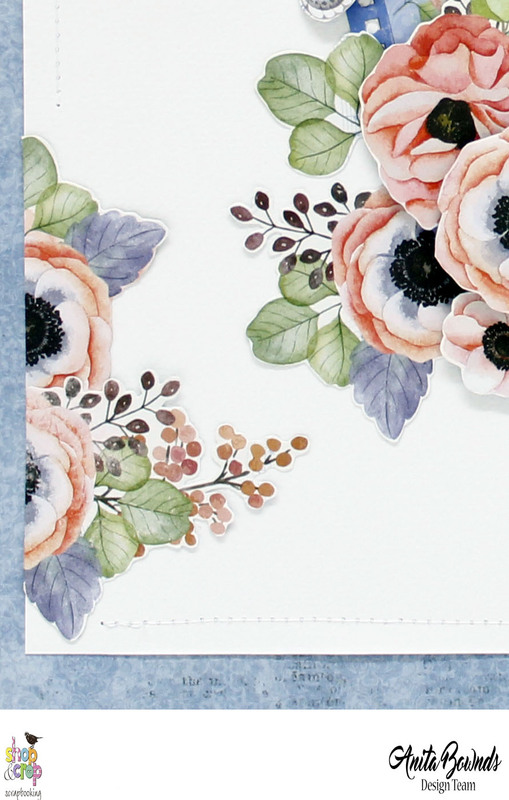 I backed a number of the 4x6 photos on to other cut aparts cards that come with the collection and embellished them with stickers. As you can see, I layered a number of the die cut pieces (the shoe, the Awesome title and arrows)on the outside of the pocket - this creates some interest to the page and allows die cuts that are a little larger or that would span over a number of pockets to be included without having to cut them. I also outlined the die cuts and cards with a black marker on completion. Good morning how are you all? Rikki here this morning and theres nothing like January with the heat and the sun, and this is the time where we collect those Summer photos and if your like me you have a stock pile. This is why I have loved working with this range this month its been awesome to get stuck into the stash and scrap them. 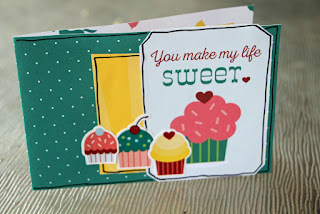 Whats better than this range to do so? 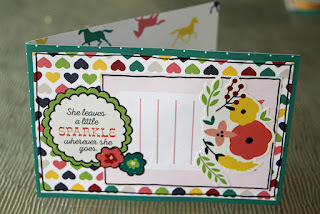 I must say I love Echo Park Papers.. 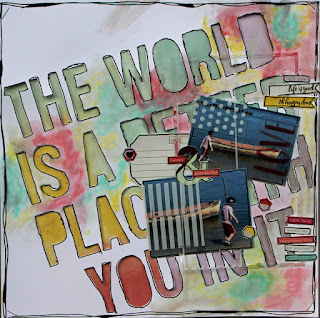 Always have and always will !!! 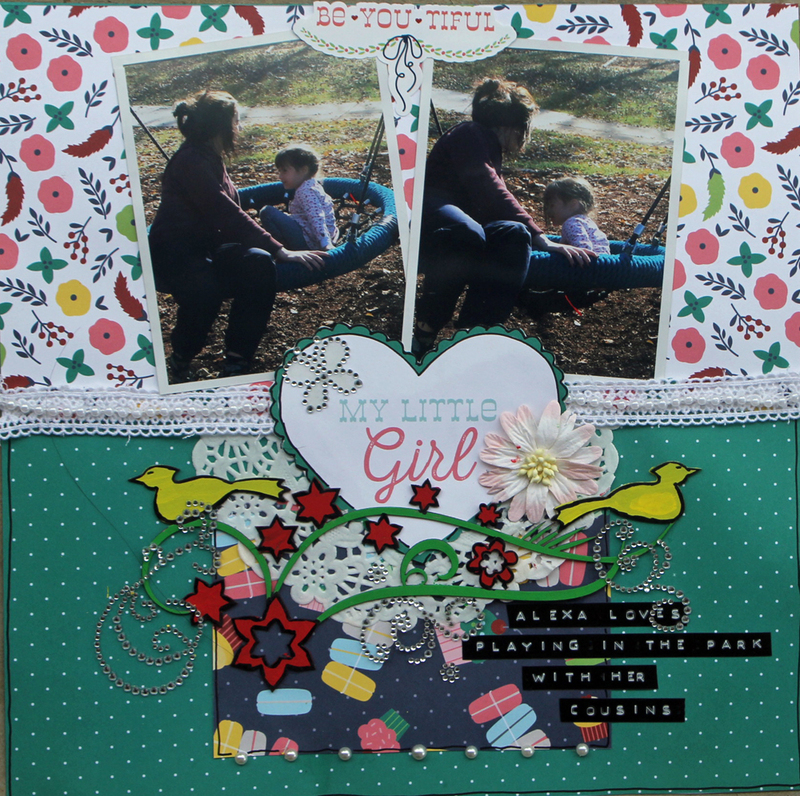 So when I was sent the My Little Girl Range I had a lot of fun creating various layouts. 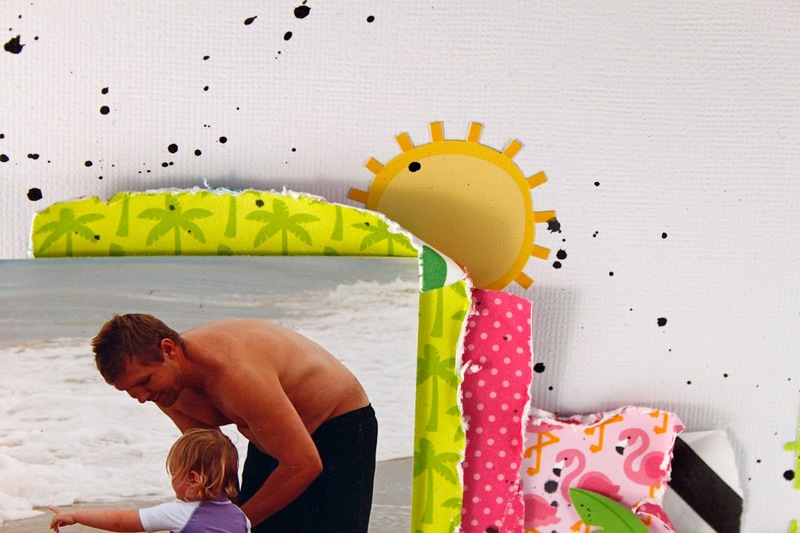 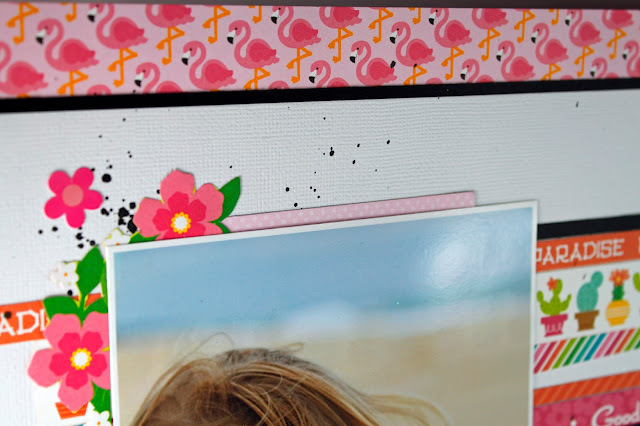 I have used some A2ZScraplet Chipboard which matched perfectly with the flowers on the pp.